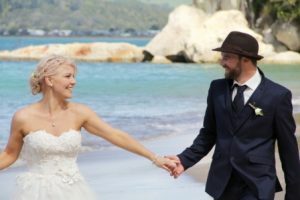 Wedding destinations in New Zealand and how can the team at Eloping Weddings plan perfect wedding days, personalised for you, all right here in the worlds most beautiful country. We cover all regions of New Zealand. From the sparkling, blue waters of the Bay of Islands to crisp alpine resorts of Queenstown. 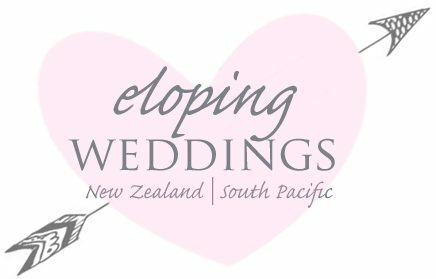 We can make your eloping dreams come true, where ever you decide to marry. 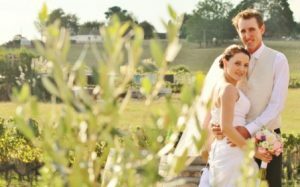 We plan intimate and very special wedding days for clients from all over the world. 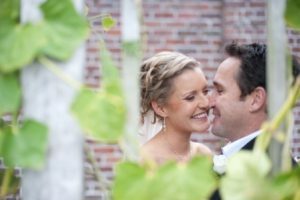 Sometimes we pinch ourselves, we truly feel lucky to meet such lovely clients from all over the globe. 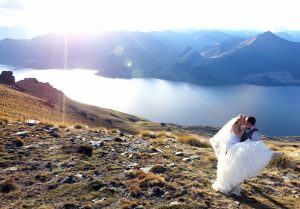 If you want a fantastic wedding day and plan to enjoy the best New Zealand has to offer, reach out to us now! 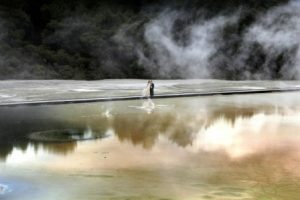 With very liberal marriage laws, New Zealand’s is really is the best place to marry in the world. We make it possible to marry your best friend no matter the sexual orientation. Love is love after all! 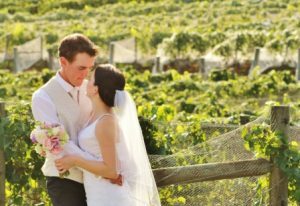 We also boast amazing wedding destinations that simply aren’t available any where else in the world. New Zealand is a very compact country, easy to travel through and most towns are close and accessible to one another. For your convenience you only need 4 days to register and receive your marriage licence so getting legally married here really is super easy. We can explain more in detail to you when we talk. 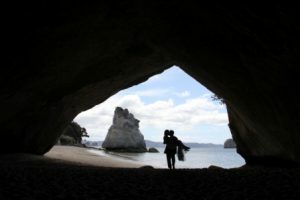 We can plan a fantastic itinerary of New Zealand while you are here eloping. Having options to book your accommodation, attractions and adventures to save you money and time is a great bonus. We already have the contacts to plan your complete itinerary and save you the hassles. 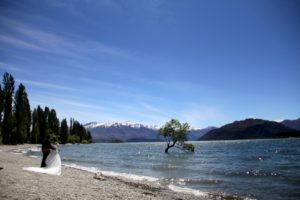 We have tried and tested most New Zealand attractions so we know what will suit your personality best once we discuss your ideas. 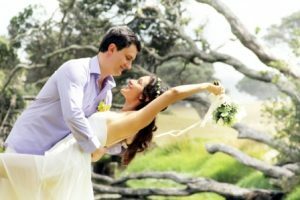 For more information on weddings in New Zealand, reach out here. A team of staff here waiting to take your enquiry.